As more and more smart phones and mobile internet devices have begun to populate the market, there is an increasing demand for services. That is why we are here! 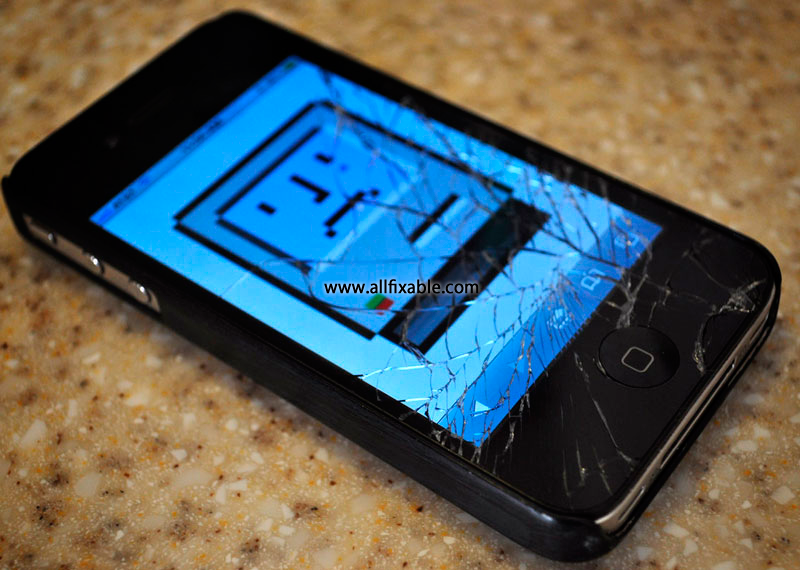 Allfixable.com has technicians trained in servicing and repairing all smart phones on the market. We offer high quality repairs for Smart phones. If you have a cracked screen, charging problems, liquid damage or your speakers are not working, we can fix it. Our repair technicians are well-trained and experienced in all areas of Smart phone and provide top-quality customer service. We stock components for all major Smart phone manufacturers enabling us to provide the fastest turnaround time for all major repairs. Cell phones and water are not a good mix. Yet as phones become more and more a part of our everyday lives, it seems like we keep coming up with new and creative ways to damage them. A dip in the pool or an unexpected trip into some salty water at the beach. Besides, a slip of the hand, an absent minded moment and a split second later your life lies there shattered on the floor. As depressing as a broken phone screen may look, it may not be as terminal or expensive as we think it may be. All phones are obviously different, but many use separate elements for the touch-sensing component called the digitser and the actual LCD/OLED display. The digitiser sits at the front and often when dropped it's this that shatters rather than the display. A cell phone's keypad could not be working properly due to the following reasons: shock from a drop, circuitry damage so that no matter how hard you press you will never get the phone to register it. 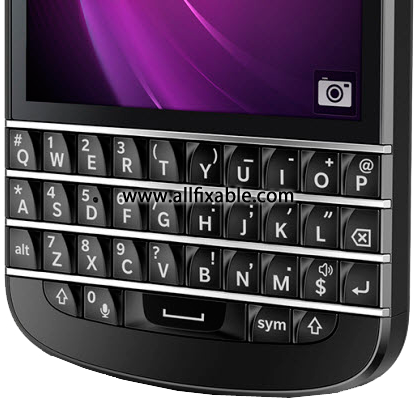 (moisture and heat counld be the cause) or the phone's keypad membrane is broken or dented. The keypad membrane and the keypad itself are two different components; this is true for most models of cell phones, though there are exceptions. While the actual keypad is comprised of the buttons you press, the keypad membrane is what allows the keypad to register a touch to the circuit board. We want 100% customer satisfaction. Whatever the problem with your phone we've got a service to help. Simply bring your phone into one of our workshops or CONTACT US now on +603-8070 8128. No need to wait for an email response, just pick up the phone and call!